Hops help balance the sweetness of the malt by adding a bitter component. Hop flavors vary greatly and can be reminiscent of flowers, citrus, fruity or herbal aromas. They also have antibacterial properties that favor the activity of yeast over less desirable microorganisms. 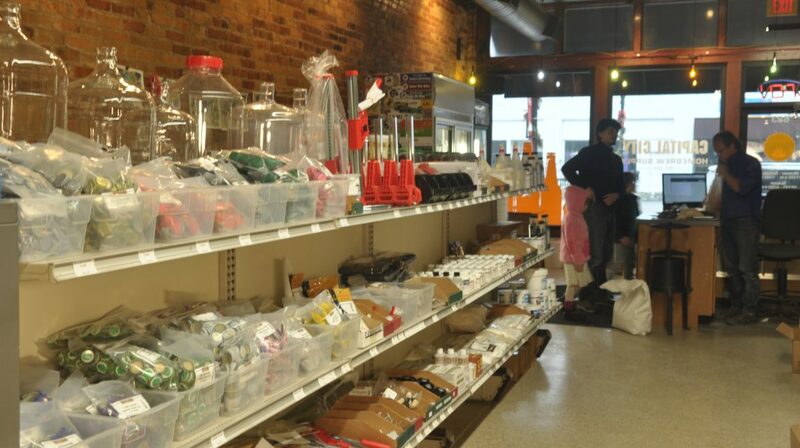 We carry over 80 varieties of pellet and leaf hops!